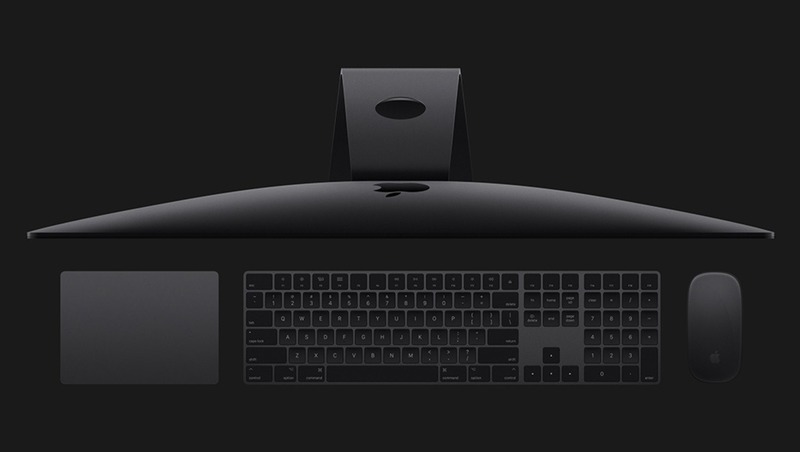 Apple announced a new iMac Pro and updated MacBooks today at their World Wide Developer Conference 2017 in San Jose, Calif. According to MacRumors Buyer's Guide, it had been 221 days since updating the MacBook Pro, 412 days since updating the MacBook, and a staggering 601 days since updating the iMac. Check out the stats on the latest hardware with some super high-end performance options that could be great for photographers and video editors alike. Shipping as early as today, Apple's MacBook line got a refresh with Intel's Kaby Lake processors. 12-inch MacBook starting at $1,299. 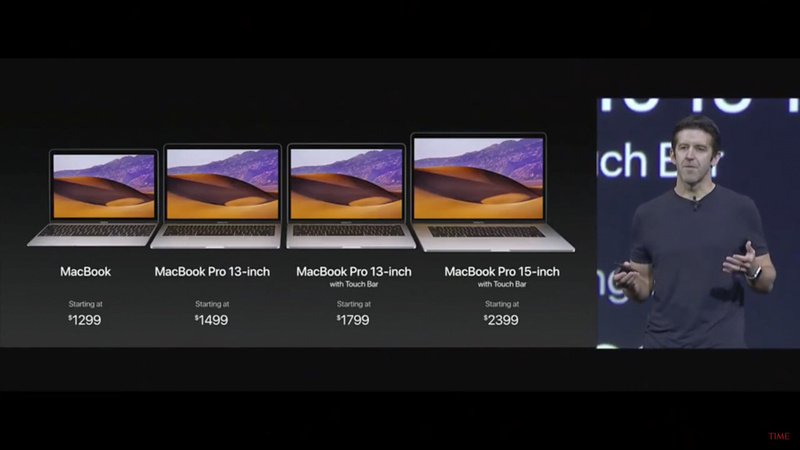 13-inch MacBook Pro starting at $1,299 and $1,799 with a Touch Bar respectively. 15-inch MacBook Pro with Touch Bar starting at $2,399. 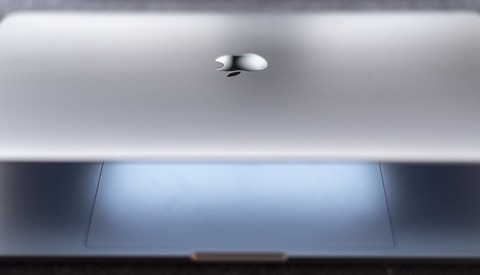 The MacBook Air will get a speed bump and otherwise remain unchanged. You can watch the 2017 WWDC below via Time. 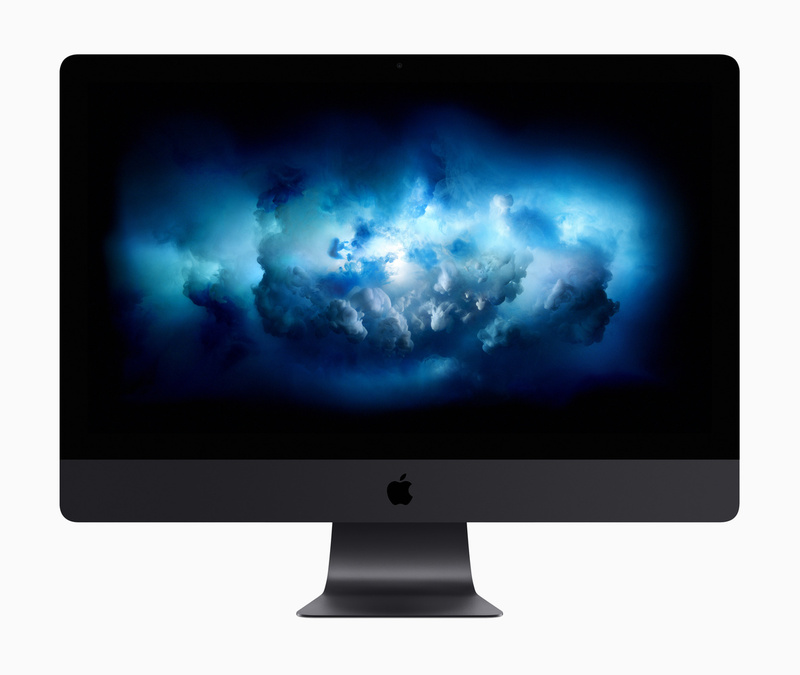 The iMac Pro is going to have a Xeon cpu, not Core. It's a lot of money but once you get into the kind of components in that thing, you're just going to spend a lot of money. For $5k I could build a PC that would *destroy* this overpriced crap. Yeah thats the trick, its actually a really nice display, and for what its worth it is a $2000 system along with it. A Dell 5K display is $1,500. 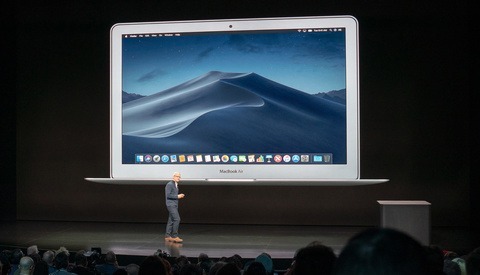 If I added that display to my 7820x PC with 32GB Ram and an SSD, it would still cost a whopping $3,600 --- or basically, $200 more than a 4-core iMac with the BTO options with 32GB of RAM and a 512GB flash drive. 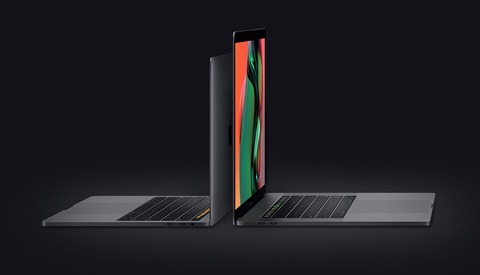 Ah, finally... $5K+ will be a lot to swallow but I've been waiting to upgrade for a couple of years now, ordering as soon as it hits the shelves! 4K baby, 4K! Technically its a 5K screen. Why touting a brighter screen? I currently have to keep my screen at ~50% brightness for color-critical work... and rarely go above 90% brightness. An anti-glare screen would be a better feature - still annoyed Apple stopped offering that years ago. Bout time and I'm also happy it has 10gb ethernet. That should be a standard at this point. I am currently very happy with my iMac but am starting to see it slow down since I got a 5DSr . If it gets annoying I suppose I might consider this machine but I doubt any increase in speed will get me home to dinner any faster. 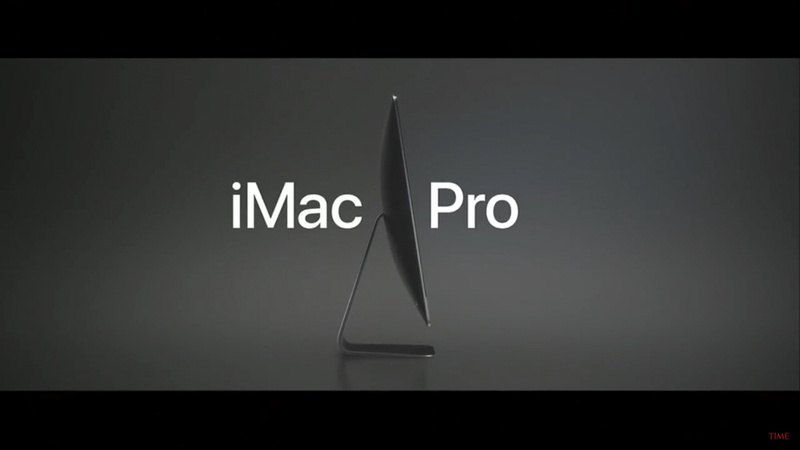 Can’t wait, been a Mac user since ’93, I prefer the all-in-one over the pro. 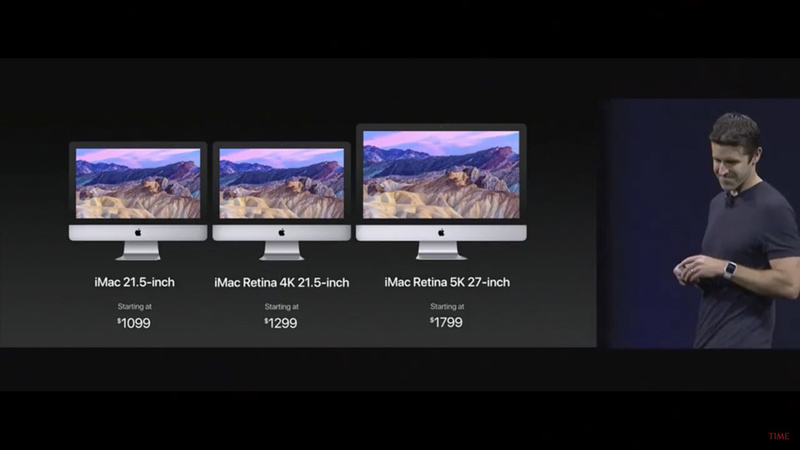 The updated , regular imacs look good as well. I'm not certain I'll wait for the PRO. I am using a 2012 and it's just now starting to show its age with uncompressed A7rii files. Saying it again....the hardware isn't the issue (MAC or PC) it's the crappy software that runs on it...I.E. Adobe Lightroom CC..which crashes every second time I use the latest version, unless all the acceleration features are turned off. But waste your money on new hardware all the time...cram horsepower into boxes just to overcome the crappy SOFTWARE. no worries. LR doesn't scale well with hardware. So they won't notice any speed increase. With 128gb of ram I'll be able to run Lightroom *and* Slack! I'm a Windows user who used to think poorly of Apple too until I actually used one.